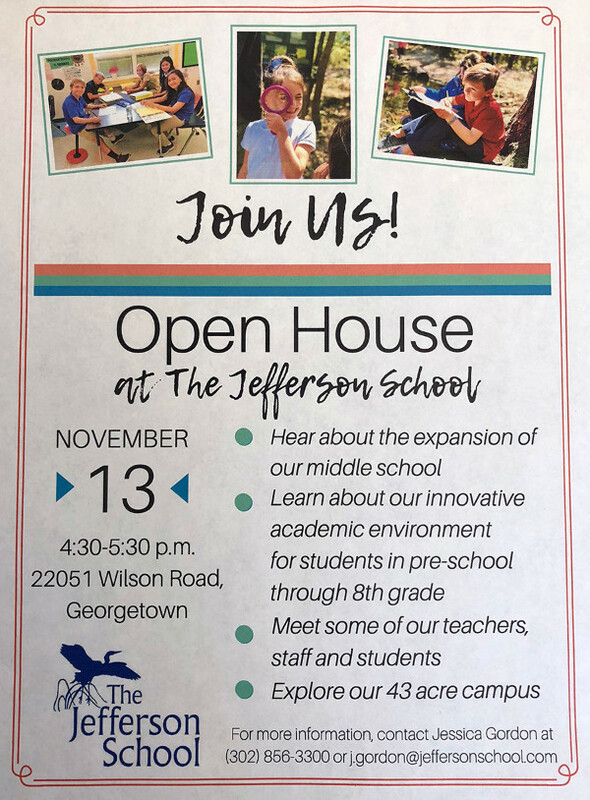 - Hear about the expansion of our middle school. - Learn about our innovative academic environment for students in pre-school through 8th grade. - Meet some of out teachers, staff and students. -Explore our 43 acre campus.